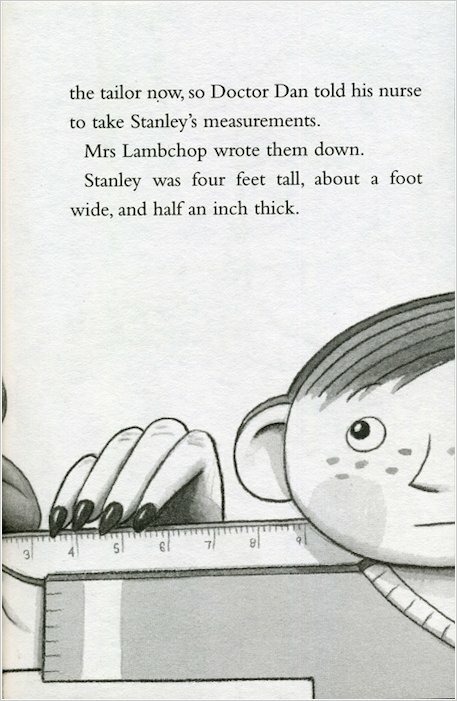 Accidents will happen – and since Stanley’s, he’s only been half an inch thick! One night, a giant pinboard falls on top of him, leaving him completely flat. At first, Stanley enjoys the benefits of his strange situation. It’s great fun going in and out of rooms by sliding under the door. And it’s a hoot being posted to your friends in California. But it’s not always easy being different, and once the novelty begins to wear off, Stanley starts to wish he could be just like everybody else again. But how will he ever fill out? 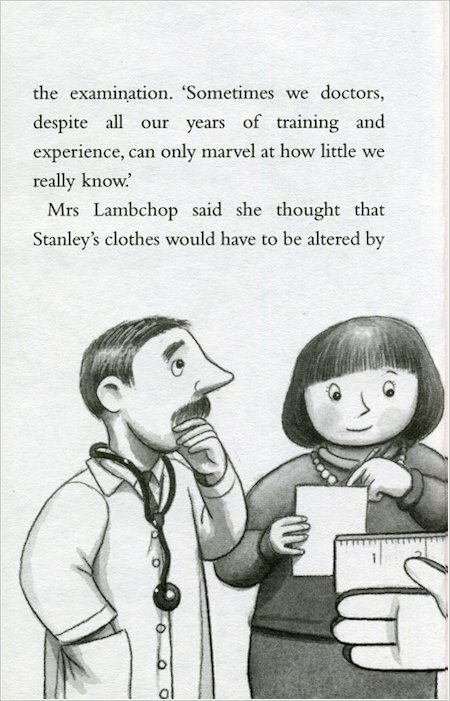 Stanley Lambchop woke up and the big bulletin board was on top of him. HE WAS FLAT! 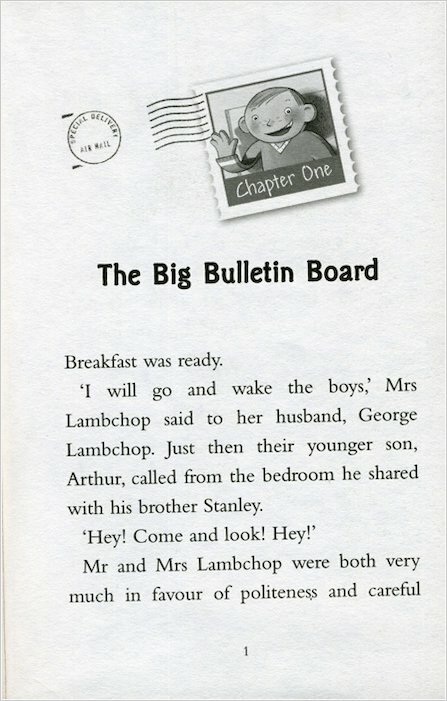 his younger brother Arthur Lambchop shouted for their mum and dad.Mr and Mrs Lambchop ran up the stairs and into the boys room. 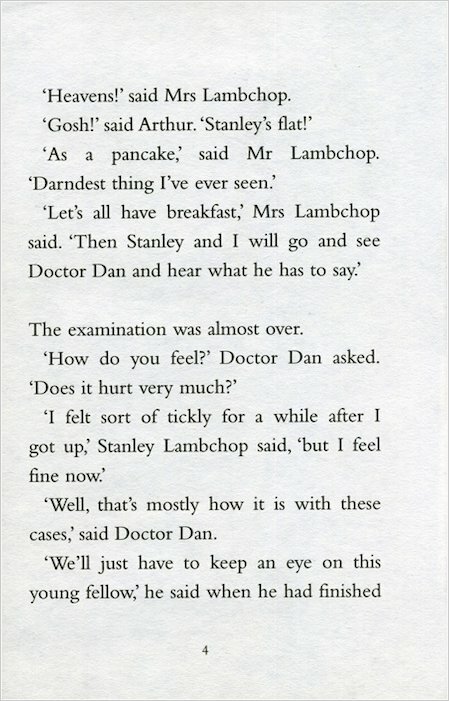 Mrs Lambchoptook stanley to see doctor dan. 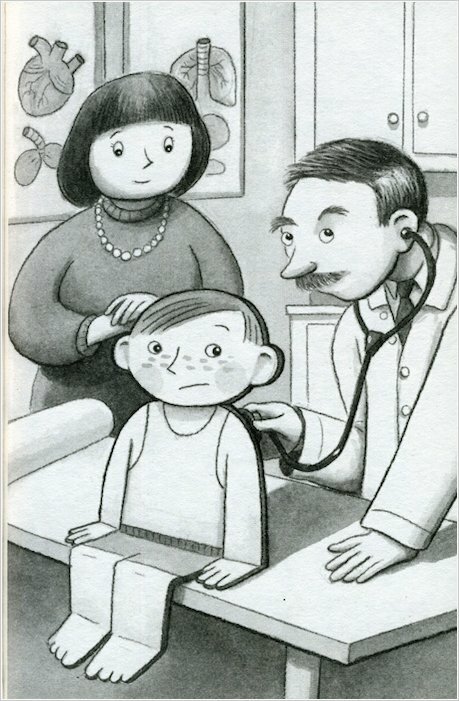 the nurse took his measurments he was four feet tall, one foot wide and half an inch thick. 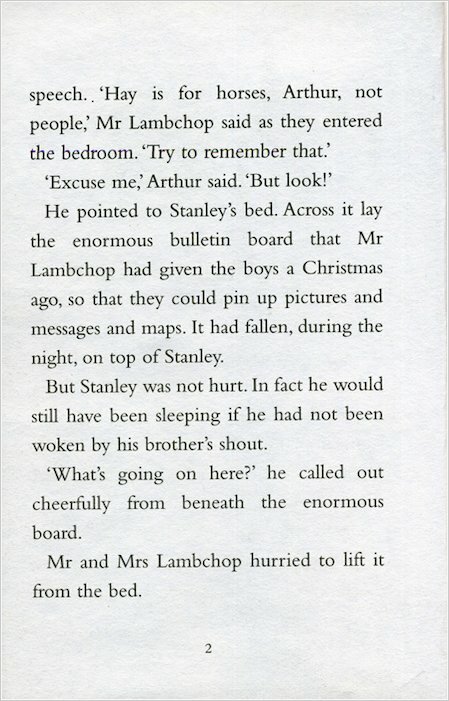 When stanley got used to being flat he could go in and out of rooms just my lying down and sliding through the crack at the bottom even when the doors were closed.One day Stanley got a letter from his friend thomas anthony jeffery. so he decided to make a massive envolope and send himself to his friend and his family for the summer holidays. When he got home Mr Lambchop took the boys out for a bit to the museum or roller skating in the park. 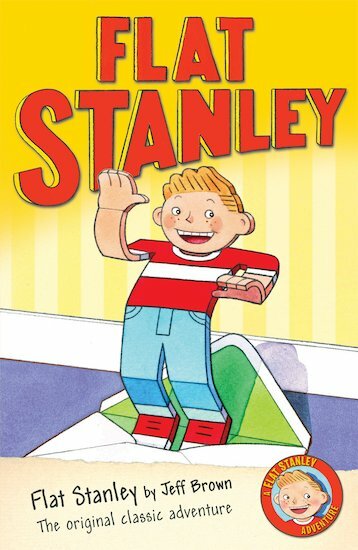 Flat Stanley is fun to read about when he turns flat Loads of adventures packed inside a little book! This is proboly the best book iv’e chosen to read in years!!!! Stanley would be better not flat. bookwitch is right, and on top of that, flat staney’s a good book! 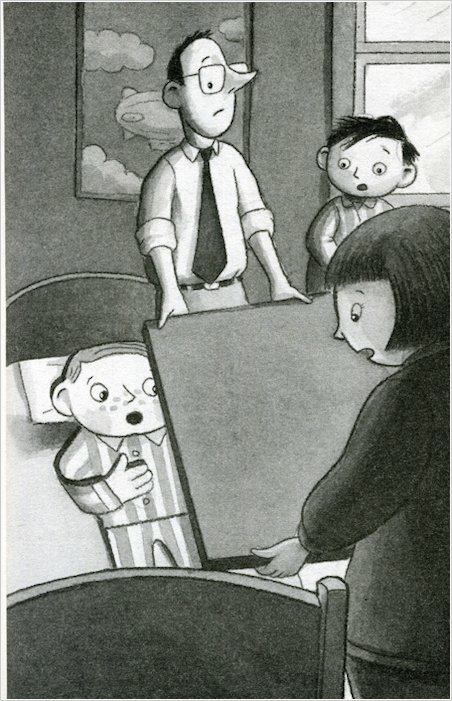 Flat Stanley is about a boy who is flattened by a pinboard.